Client List / Fake Website? Tame the PARTY POWER BEAST! 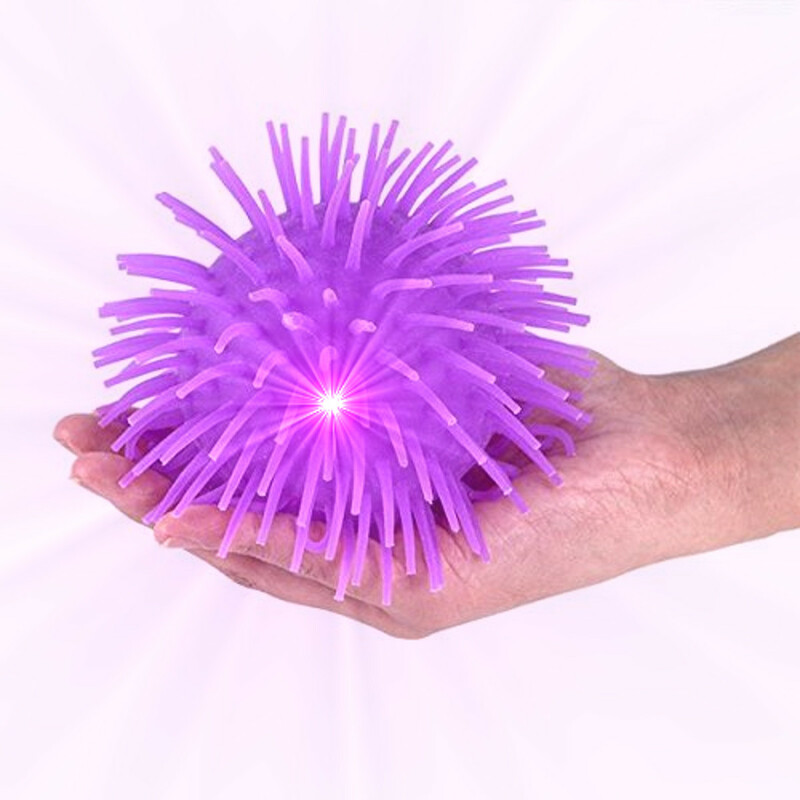 To activate your Color Changing Squishy Puffer Ball, toss it at any hard surface and watch the colors flash like crazy! 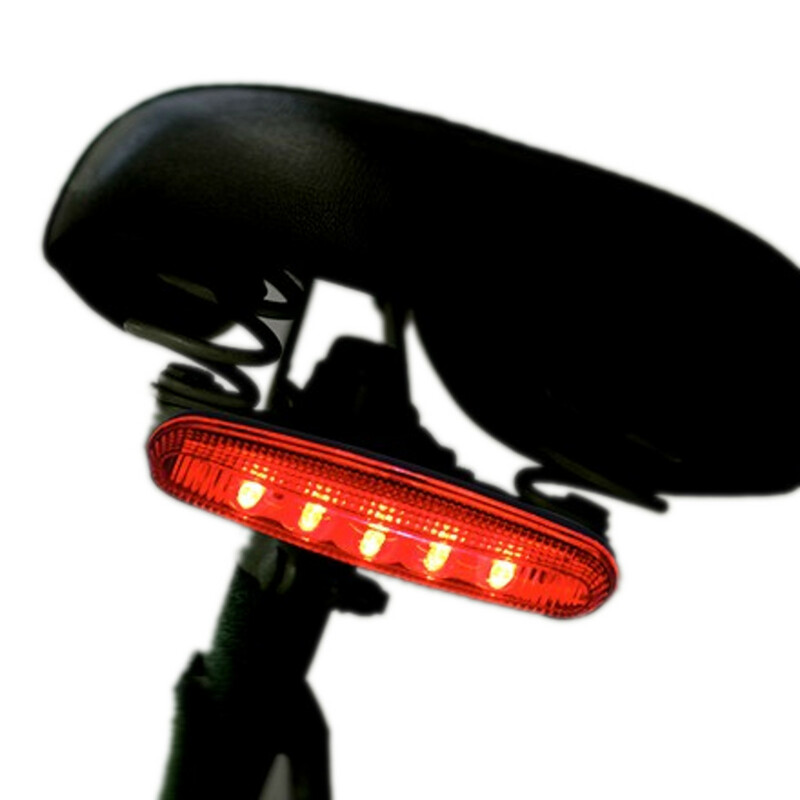 LED lights will turn off automatically after a few seconds. Dimensions: Height 4.0 in. Width 4.0 in. Puffer Ball Colors: Blue, Green, Orange, Pink, Purple & Yellow LED Colors: 1 Blue, 1 Red Comes ready to use & equipped with non-replaceable batteries. 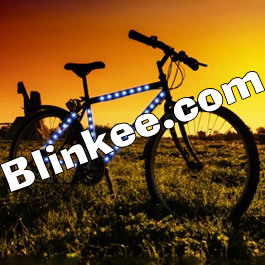 Magic Matt’s Brilliant Blinkys provides exciting glow in the dark toys, flashing jewelry, blinking pins, flashy Blinkys and accessories for the twenty-first century.